A public, four night debate will take place October 24-27, 2011 in Indianapolis, Indiana between Mac Deaver and Ben F. Vick, Jr., beginning at 7:00 p.m. (Eastern) each evening. The debate is set to occur at the building of the Shelbyville Road church of Christ (4915 Shelbyville Road, Indianapolis, IN 46237). Ben Vick is a graduate of Georgia Christian School (1970), Harding College (1974), and the Memphis School of Preaching (1976). He has worked with churches in Arkansas and Indiana, and also taught at the Jefferson Christian Academy in Birmingham, Alabama. Since 1980, he has preached for the Shelbyville Road church of Christ in Indianapolis, where he also serves as an elder. Mac Deaver graduated from Fort Worth Christian Academy in 1965, going on to receive an A.A. degree in Bible from Fort Worth Christian College; a diploma from Brown Trail School of Preaching; a B.A. degree in Bible from Oklahoma Christian College; an M.A. 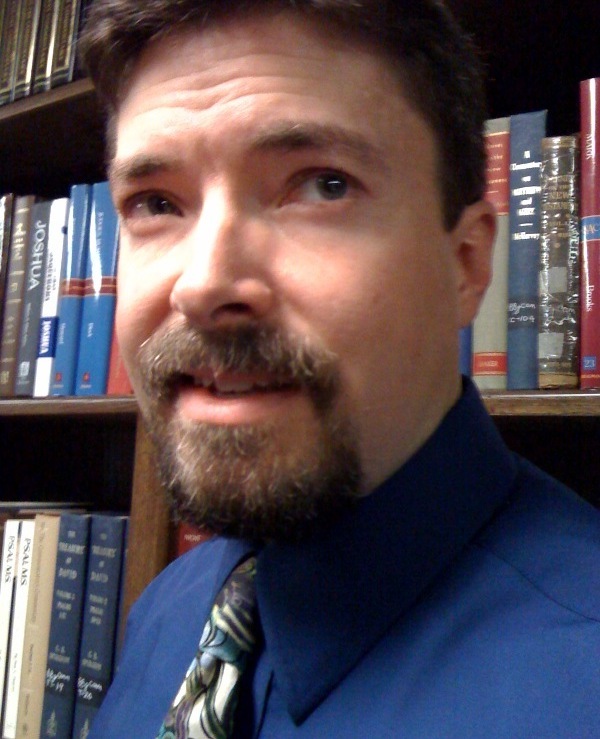 degree in Philosophy of Religion and Christian Doctrine from Harding Graduate School of Religion; a Ph.D. in Christian Doctrine and Apologetics from Tennessee Bible College. He has worked with churches in Texas, Tennessee, Alabama, and Oklahoma. In addition, he has taught on the faculties of the Brown Trail Preacher Training School, Tennessee Bible College, and the Southwest School of Bible Studies. Currently, he preaches for the church of Christ in Sheffield, Texas, where he also serves as an elder. The proposition for October 24-25 is: “The Scriptures teach that Holy Spirit baptism has ceased and is no longer in the church today.” Ben Vick will affirm. Mac Deaver will deny. The proposition for October 26-27 is: “The Scriptures teach that when a person becomes a Christian he is baptized in water and in the Holy Spirit.” Mac Deaver will affirm. Ben Vick will deny. Many, unable to attend in person, are already planning to watch the event live online at this link. I will be serving as Deaver’s moderator. Follow @WDeaver on Twitter for pics and updates from Indianapolis (or, see the Twitter updates on my blog). The discussion should be most interesting, revealing, and even historic, since—at least to this writer’s knowledge—there has never been a public debate between two preachers in the church of Christ on this topic. Let us pray for the truth to shine and God to be glorified.